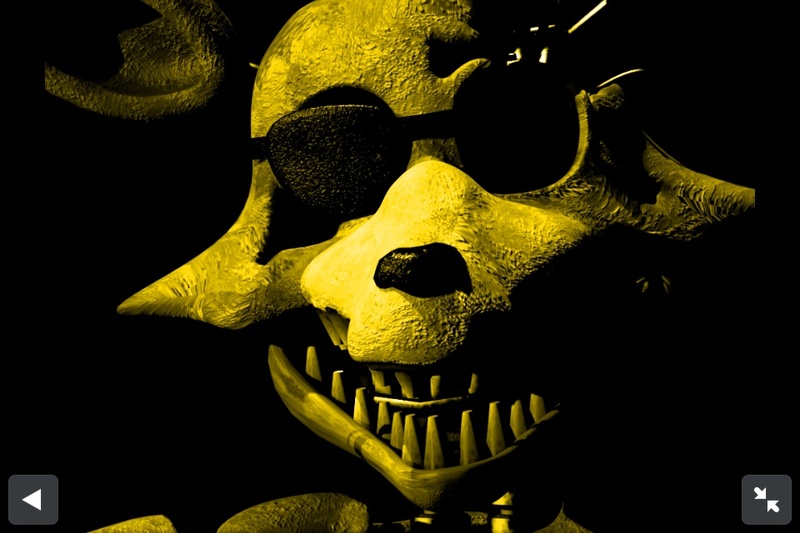 Golden Foxy. This is a Easter egg in fnaf 2. HD Wallpaper and background images in the फाइव नाइट्स ऐट फ्रेडी'स club tagged: photo. This फाइव नाइट्स ऐट फ्रेडी'स photo contains triceratops.